The smoke allows us to go from the Seen World to the Spirit World. It is in the Spirit World where we are all connected. In this way, we can become one with all things. Our pipe is sacred. We need to be respectful of our medicine. When we smoke the pipe, we need to have good thoughts because these thoughts are shared with the Spirit World. 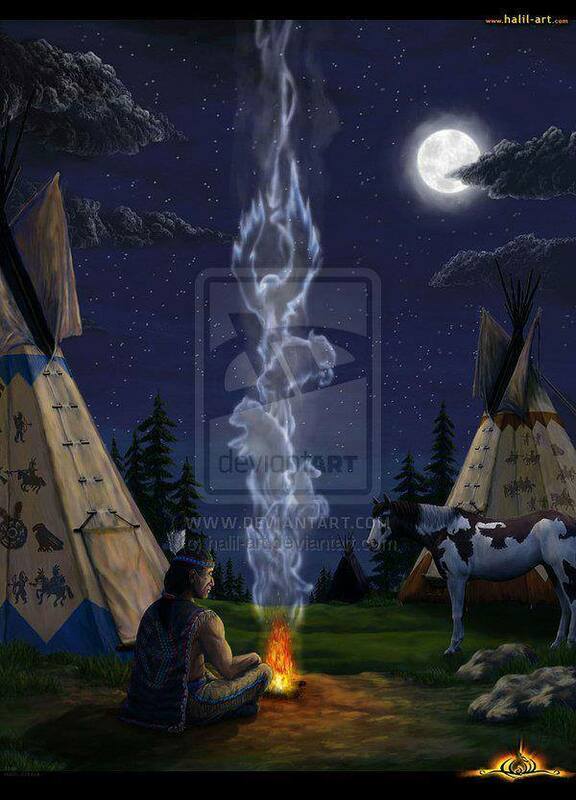 The pipe, the smoke, the spirits, our thoughts – these things are Wakan. Great Spirit, today, let my thoughts be Wakan.